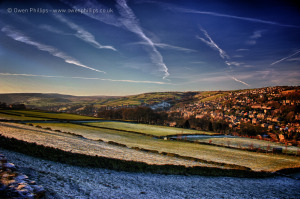 Holmfirth Art Week commences on the 1st of July and we’re proud to announce that Owen Phillips will be hosting an exhibition of landscape photography in Carniceria as part of the fringe exhibition. 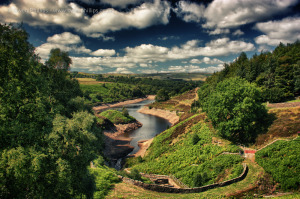 The collection is entitled Holme: Landscapes of the Holme Valley, and encompasses over 20 of his photographs featuring the local Pennine landscape in all its glory. All pieces are for sale, with sales during Art Week including a 20% donation to Macmillan Cancer Care. Owen shall be hosting a preview event on the afternoon of Saturday 30th June, from 3pm. During this event guests are invited to come along and browse the photographs, enjoy a drink of two in Carniceria, he shall be on hand to discuss the work, methods, and answer any questions. Please come along and Join him in Carniceria from 3pm.